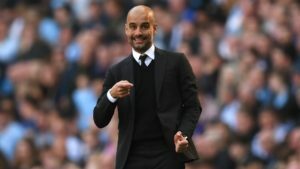 A new season begins in FootballCoin, along with a number of updates including the introduction of the Russian Premier League. 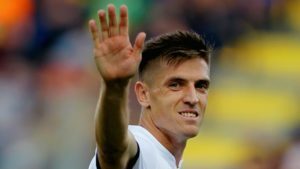 FootballCoin users have made their demands clear and we, to do the best of abilities, tried to accommodate their wishes. We are happy to announce the introduction of the Russian Premier League into the FootballCoin system, along with a number of important additions to the game. FootballCoin has already begun testing competitions featuring the Russian championship. We would like to congratulate the winners. We’re certain the new leagues will also represent an opportunity for those less experienced to gain more knowledge about the Russian league, one of the fastest growing competitions in the world. Contests will begin once more in the weekend with a free roll tournament and private contests being hosted. 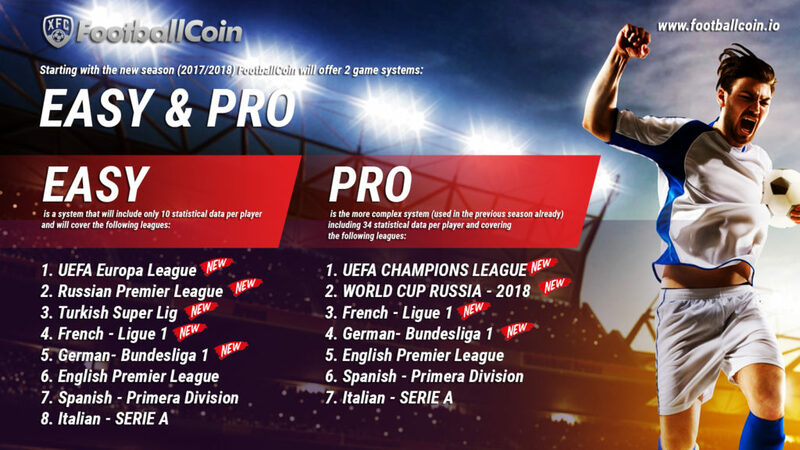 As we previously announced FootballCoin will introduce two separate game modes and a number of additional competitions. Last season saw us hosting the Premier League, Serie A and Primera Division, arguably Europe’s top leagues. The success of these, as well as the demand from our users, made us take the decision to introduce new competitions and ways of playing the game. FootballCoin will feature the two gaming options of Easy and Pro modes. In the Easy mode, users will need to keep watch of 10 elements of statistical data in choosing their teams and entering competitions. The Russian Premier League will be made exclusive to the Easy mode. This will give all our users the chance to learn more about the competition. 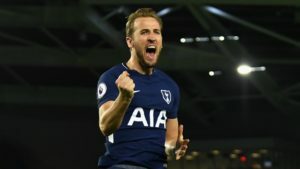 Other competitions featuring exclusively in this mode are the Turkish Super Lig and the international competition the UEFA Europa League. The Pro mode will have an additional level of difficulty. There will be 34 elements of data being taken into account in this case. The majority of the leagues, except for the ones previously mentioned, will be listed in both game modes. However, the UEFA Champions League, the most popular club competition will be exclusively available in Pro mode. In the summer of 2018 FootballCoin will also host the most prestigious football competition, the World Cup hosted by Russia. This will be exclusively available in Pro mode. We’d like to wish all our users the best of luck for the new season! Keep following the news and statistics, create the best scoring teams and earn prizes. 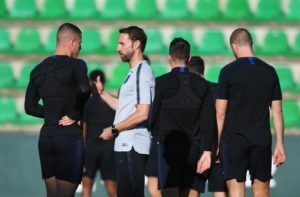 Is England’s post 2018 World Cup squad getting better? 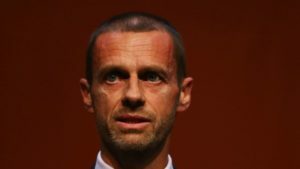 Will Nations League debut reinvigorate international team football in Europe?